The series continues Tuesday, May 16th with the Ali Bey Quartet. 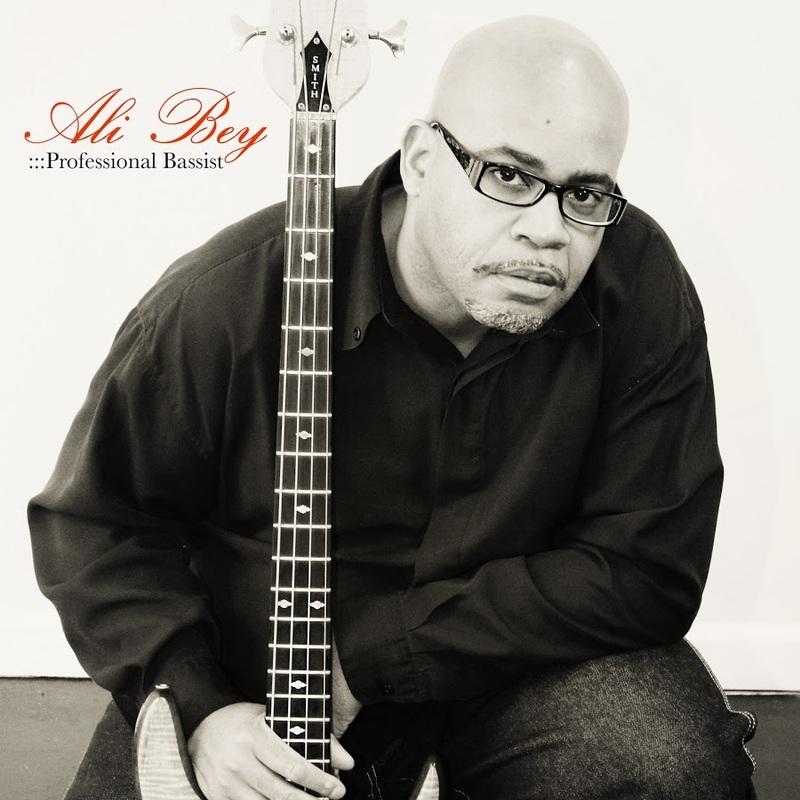 The Ali Bey Quartet has a strong connection to Jazz, Blues, Swing, and Fusion. Bey mines the deepest traditions of these music genres and finds everything he needs for him and this high power group of jazz fusion masters to stay on the groove and stroke the jazz fusion passions of listeners near and far.